At A&L Goodbody we have a deep understanding of China's legal and business environment. This is underpinned by our practical experience and knowledge of doing business in China. 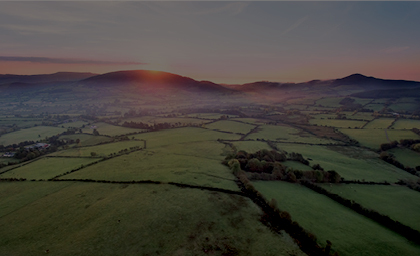 We support Chinese companies looking at business or investment opportunities in Ireland and assist Irish clients in relation to their business interests in China. A&L Goodbody is regularly involved in related industry associations and events, including membership of the Ireland China Business Association. In 2011, A&L Goodbody established a Chinese Lawyer Programme in conjunction with a number of the top independent business law firms, corporates and universities in China. To date, over 70 Chinese lawyers have spent up to six months in A&L Goodbody's Dublin office, servicing clients and gaining frontline exposure to the firm’s domestic and international client base as well as Irish State agencies involved in inbound and outbound investment. These lawyers also have the opportunity to work in-house with these clients or government agencies. 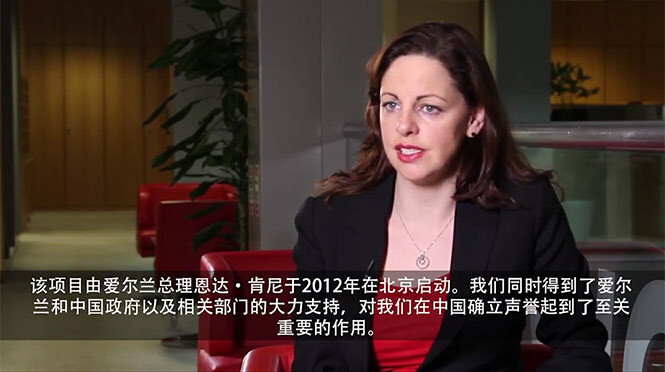 Lawyers from A&L Goodbody have similarly gained experience working on secondment in the offices of Chinese law firms for periods of up to four months. The Programme is the first of its kind in Ireland and remains unique in the Irish market. Our programme gives us unique access to the top law firms, universities and state-owned enterprises in China. We act for a number of leading Chinese companies, including: China Eastern Airlines; China Aircraft Leasing Company; ICBC; and China Development Bank. We also acted for University College Dublin on the establishment of a joint venture university with Beijing University of Technology.